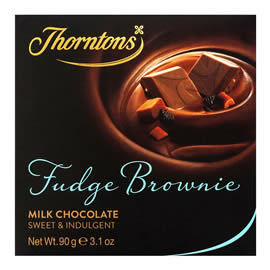 Thorntons Pudding Collection Chocolate Box, a box of sweet chocolate treats inspired by pudding flavours. 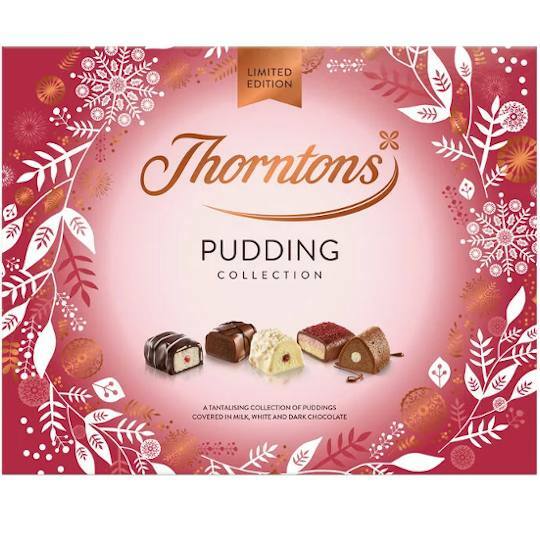 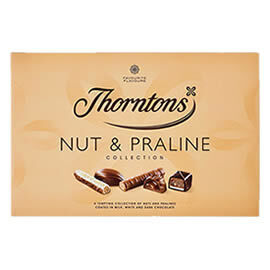 Presented in a summery pink box the flavours include Chocolate Pudding, Blueberry Cheesecake, Ginger Pudding, Manchester Tart, Almond & Cherry Slice and a Love Thorntons Plaque. 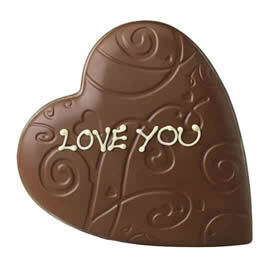 Flavours: Blueberry, ginger, Manchester Tart, Chocolate Pudding, almond, cherry. 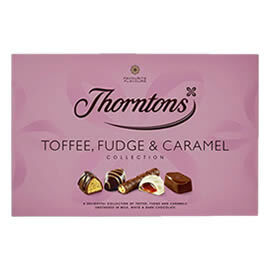 A box of bite-sized pudding-themed chocolates for everyone to share. 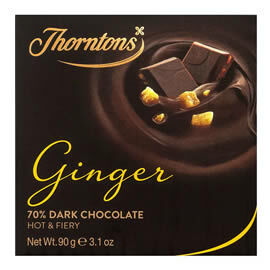 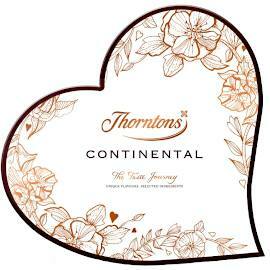 A box of chocolates from Thorntons, filled with chocolates inspired by puddings and desserts.